What made the real-life story surrounding Quicksand both poignant and ironic was working stiffs, director Irving Pichel, and musical composer Louis Gruenberg,were blacklisted after it and one of the lead actors, Peter Lorre, was bankrupted by bankrolling it. The full story about the behind-the-scenes turmoil of Quicksand is yet to be told. It cries out to be turned into a film noir directed by Martin Scorsese or the Coen Brothers. Film critic Bruce Eder tells us the third partner stole Rooney’s and Lorre’s shares of the profits. Lorre declared bankruptcy in 1949 before the movie came out in 1950. As movies were pre-sold into cinemas, it is plausible that Lorre not receiving a profit share could have caused his bankruptcy beforeQuicksand hit the cinemas. Quicksand should have been a success. 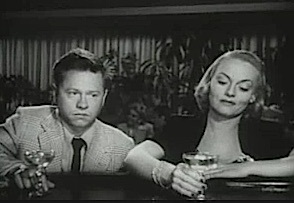 It is a good movie about a motor mechanic (Rooney) whose life spirals out of control when Fate hooks him up with femme fatale (Jeanne Cagney, James’s sister) and tempts him to borrow $20 from his boss’s till. Quicksand received good notices (reviews) in Variety and Hollywood Citizen-News. There does not seem to be a record of the financials ofQuicksand. At the time, cinema was under threat from television. 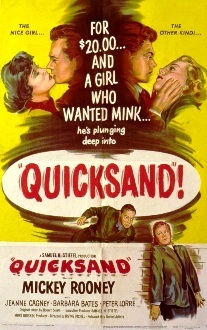 Cinema ownership was in disarray after the 1948 U.S. Supreme Court Paramount Decision which ordered the major Hollywood to sell their cinema chains because of anti-competitive practices against smaller studios and independents.Quicksand distributor United Artist was in poor financial shape. In his autobiography, Life is too short, Mickey Rooney writes, “The less said about Quicksand the better except to say it was aptly titled. We sank in it.” Notice Rooney does not say the movie sank but that “we sank in it”. Guess we will need to wait for the film-noir biopic to find out what he meant. MICKEY ROONEY WAS ONE OF THE MOST POPULAR Hollywood stars after his success in musicals with Judy Garland and his role as girl-crazy Andy Hardy in the film series (15 films from 1937 to 1946 and one for old-times’ sake in 1958). When Hardy finished, Rooney returned to musicals and, somewhat oddly, turned to sports films. His 1950s noirs after Quicksand were The Strip (1951) Baby Face Nelson (1957) The Big Operator(1959) and The Last Mile (1959). In Quicksand, Rooney does well to maintain our sympathy despite the foolish choices he makes in the face of escalating misfortune. His voiceover works okay as it is in character but too sparingly used to be very effective. One big loose-end is the tension between the male leads Rooney and Lorre goes unresolved. 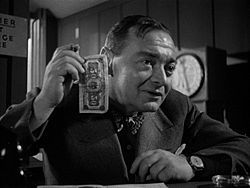 AS NOIRISTAS WOULD EXPECT,Peter Lorre is excellent as the selfish greedy owner of a penny arcade, a great locale for noir scenes. Austro-Hungarian-born Peter Lorre, whose parents were Jewish, was a theatre actor who rocketed into movies with the lead in Fritz Lang’s German film M (1931). After the rise of Hitler in 1933, Lorre moved to Paris, and London, and, by 1935, to Hollywood where he had an unsatisfying career despite lead film roles as Japanese detective Kentaro Moto (1937-39). Pain from a chronic medical condition was treated with morphine which gave Lorre a chronic addiction he overcame for the most part in the late 1930s but which did return later in life. 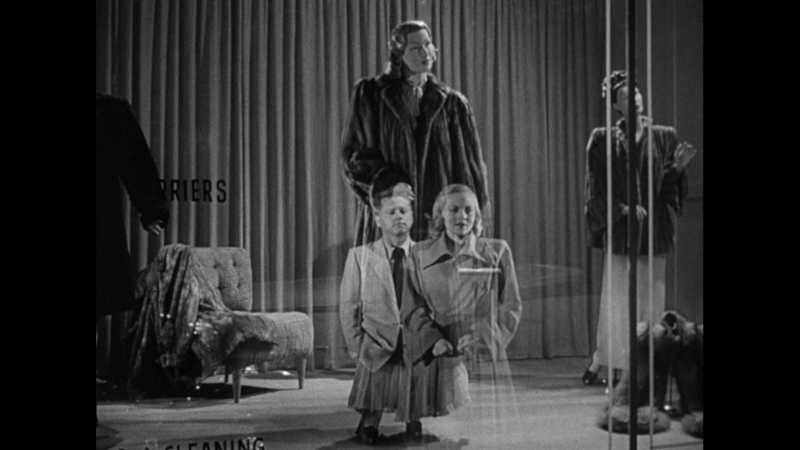 In 1940, Lorre appeared in the movie which is often credited as the first noir, Stranger on the Third Floor. His big break came the next year in another noir, The Maltese Falcon, in which he played determined homosexual grifter, Joel Cairo. Lorre’s career stalled in 1946 when Jack Warner of Warner Brothers terminated his contract and gray-listed him. Gray-listing was a less formal agreement among studio bosses than blacklisting but the result was the same – no film offers. Lorre’s offense was maintaining social contact with Marxist playwright Bertolt Brecht, a German in exile in California since 1941. Lorre was not officially blacklisted after his appearance before the House Un-American Activities Committee in May 1947. If Lorre’s career was more solid in 1949, he might have followed the theatrical wisdom of always using other people’s money (OPM) for productions and he might have passed on investing in Quicksand. 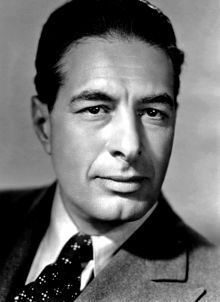 As it was, after bankruptcy, he went to Europe for a couple of years before returning to the United States for television roles as well as minor roles in successful films such as 20,000 Leagues Under the Sea (1954) Around the World in Eighty Days (1956) and Voyage to the Bottom of the Sea (1961). He also appeared in low budget horror films. Most noir lovers would agree Lorre’s film career deserved a more rewarding finale. Happy endings can be as elusive in real life as they are in noir. 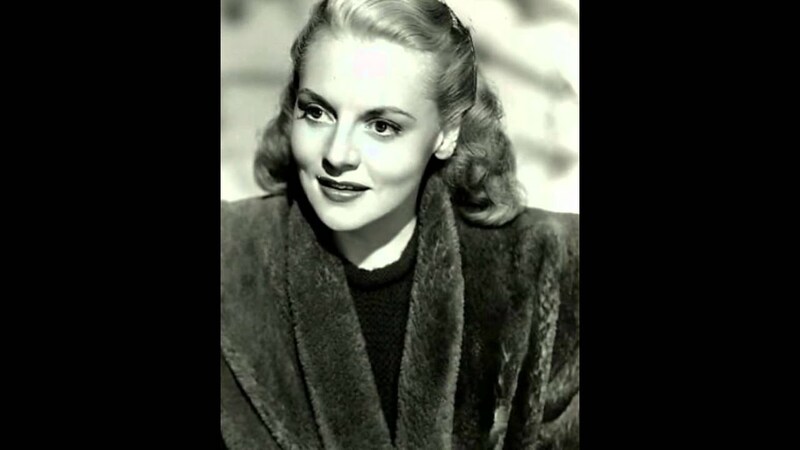 JEANNE CAGNEY IS QUITE GOOD as femme fatale Vera Novak whose back story as a neglected child fighting off the advances of boys in a small town elicits some sympathy to balance dislike of her dangerous greed. Vera’s desire for a mink coat imperils Dan Brady but it is a personal tragedy for her, too. Tragedy in Quicksand is downmarket Shakespearean as it stems from Fate playing cruel jokes as well as from human foibles. The movie had rightly been called a morality tale but the moral is rather complex as business people do immoral things in the film without punishment. The moral seems to be that, because Fate is inevitably vindictive with working class people, they need to be scrupulously honest in all their dealings or suffer the consequences. That is hardly a revolutionary message but the moral guardians of Hollywood decided director Irving Pichel was best blacklisted anyway. AFTER GRADUATING FROM HAVARD in 1914, Irving Pichelspent 15 years as an actor in theatre before moving to Los Angeles for a decade acting in talking pictures. He also occasionally directed and from 1939 he began to cut back on acting for directing. He worked across a range of genres and his noirs includedTemptation (1946) They Won’t Believe Me (1947) and Without Honor (1949). Jewish born Pichel came into the view of the House Un-American Activities Committee (HUAC), co-founded and administered by Democrat Congressman John E. Rankin, an anti-Semite, racist, and isolationist who opposed America entering World War II. Rankin was suspicious of Pichel’s anti-fascist films made before the U.S. entered World War II. Pichel was subpoenaed in 1947 to appear before the HUAC. He was never called but had the threat hanging over him for the next few years and the major studios blacklisted him. He developed a heart condition during this time. After Quicksand he did two more US films before moving overseas. In 1954 he died of a heart attack. He was 63-years-old. RUSSIAN-BORN LOUIS GRUENBERG composed the music for Quicksand. He wrote operas, concertos, and symphonies as well as film scores including those for Stagecoach, (1939) and All the King’s Men (1949). A mere year after the success ofAll the King’s Men, Gruenberg never worked in Hollywood again afterQuicksand. SHOOTER LIONEL LINDONcaptured a great scene in which Dan and Vera (wonderfully bland names with apologies to the such-named in real life) look at a mink in the store window. Lindon won the color-picture Academy Award for Around the World in 80 Days (1956) in which Peter Lorre had a brief cameo as a ship steward. – A kind lawyer explains the facts of life.